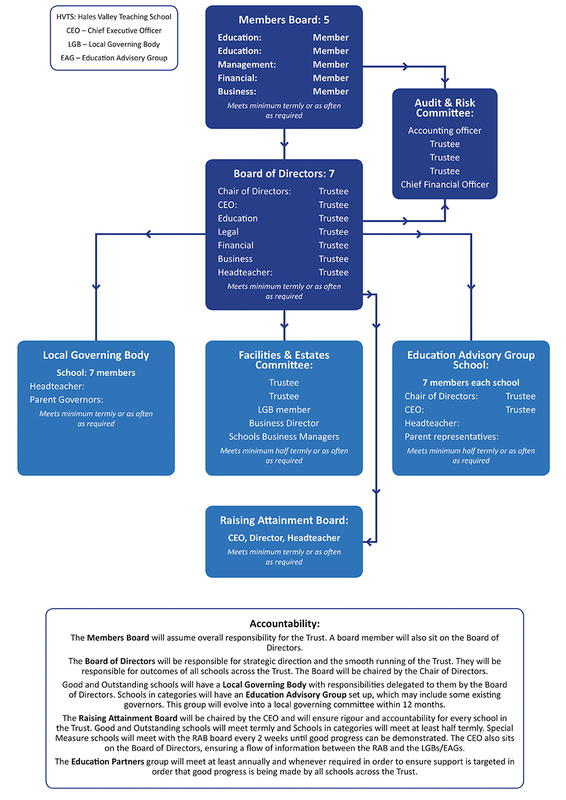 Local Governing Committees which are established by the board to support the effective operation of each of the Trust schools (Academies). The purpose of the LGC is to monitor the teaching, learning and pastoral provision across the school. Your views are important to us, and we are always happy to hear your suggestions for school improvement. If you would like to pass on a suggestion, contact our chair of Governors or if you are interested in finding out about how you can help our school, then our Chair of Governors can be contacted via the school office for further information.